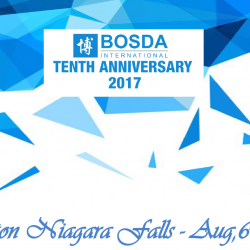 On August 2017, Bosda International celebrated 10 years of amazing service! We would like to thank all employees and interns for their hard work and service. Here is to 10 more years and beyond. Bosda will be at AAPEX 2016! 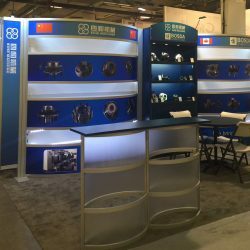 -> Continue reading Bosda will be at AAPEX 2016!